APG Vasario 1616 - 16.2" W x 16.3" D x 4.3" H, Manual interface (push-button, no electronics). Painted front, no media slots, B10 (5 bill/8 coin) till. Color: Black. 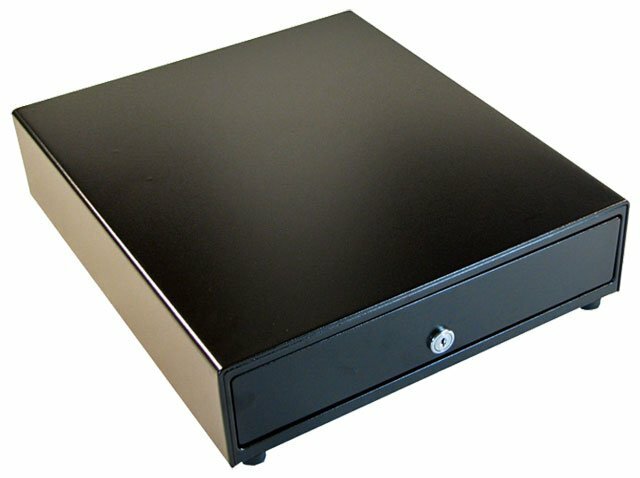 The APG VP101-BL1616-B10 is also known as APG Cash Drawer	APG-VP101-BL1616-B10	or VP101BL1616B10	.